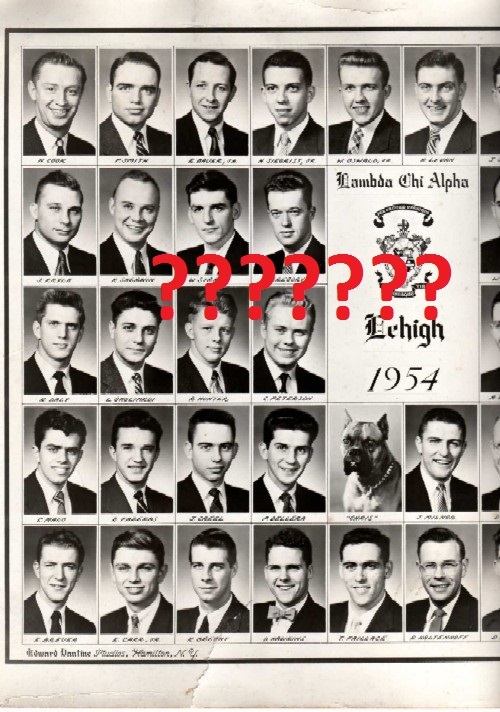 Gamma-Psi Chapter of Lambda Chi Alpha at Lehigh - We Need Your Composites! *UPDATE*: We’ve received composites from several years! Thank you so much for sending them! We still have a lot more to go, but we’re extremely thankful to those who sent them in. Thank you, thank you, thank you! We still have a bunch of composites left that we need! Send them to us today! 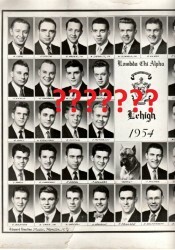 1961 Received new composite from member! 1963 Received new composite from member! 1968 Received new composite from member! 1969 Received new composite from member! 1970 Received new composite from member! 1971 Received new composite from member!